Focused on ‘timeouts’, this release is a gift to the system administrators! Do you have massive tables in your database? Have you ever noticed the users’ joy when someone runs a long query, doesn’t wait for the answer, and re-runs 10 instances of the query? Do you have a club under your desk if you ever catch them? Ah, he’s your boss… Then here is a solution for you. After experiencing Play SQL in an enterprise environment, features were developed to scale the software, both in terms of server availability and volume of data. 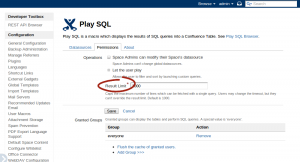 SQL queries are now limited to 30s by default and users can override it on a per-macro basis. Queries can return a few thousand records very fast… Once formatted, it may be 25 Mb of data which travels from the server to the client. Then the browser freezes for several seconds before it can insert all cells on the page. There’s a new limit at the instance level: System Administrators can determine the maximum of records a macro can return. This limit applies to all datasources, all users and cannot be overridden. This feature will empower you to fully control the network usage of the Play SQL macro. 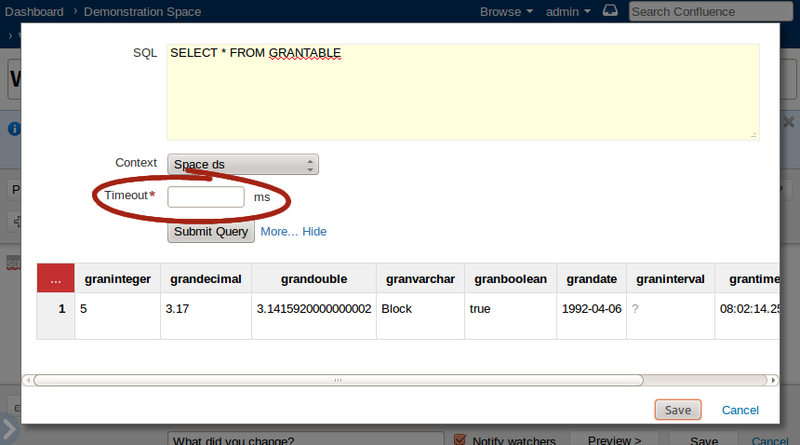 In the global configuration, there is now a limit to the number of records a query can return. How do you support SQL connections to Oracle datasources? 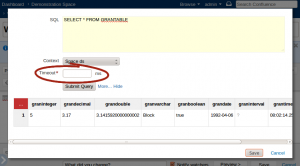 You can now use Generic Datasource and connect to any database. Not using the provided drivers? Use JNDI and choose Generic Datasource. I couldn’t have done a release without a little present for the users: The macro editor was improved in this version, making it more comfortable to add and tune the query within the Page Editor of Confluence. 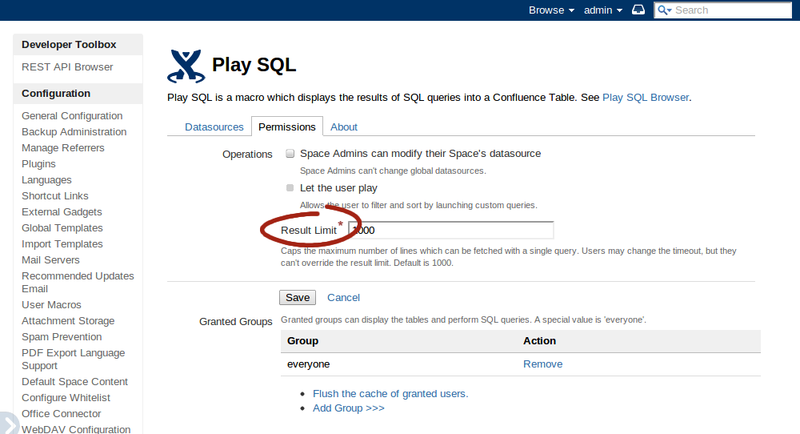 Checkout the free Play SQL add-on on the Marketplace today!